Seadrill Limited subsidiary, Seadrill Partners, as part of a settlement agreement, has agreed to non-payment for 37 days hire of the semi-submersible rig 'West Acquarius'. The 37 days off hire were required for the ultra-deepwater harsh environment semi-submersible West Aquarius to complete modifications and repairs in order to meet the regulatory requirements for operations in Canadian waters and for the operator to receive authorization from the Canadian authorities to commence operation. This loss will negatively impact third quarter results. 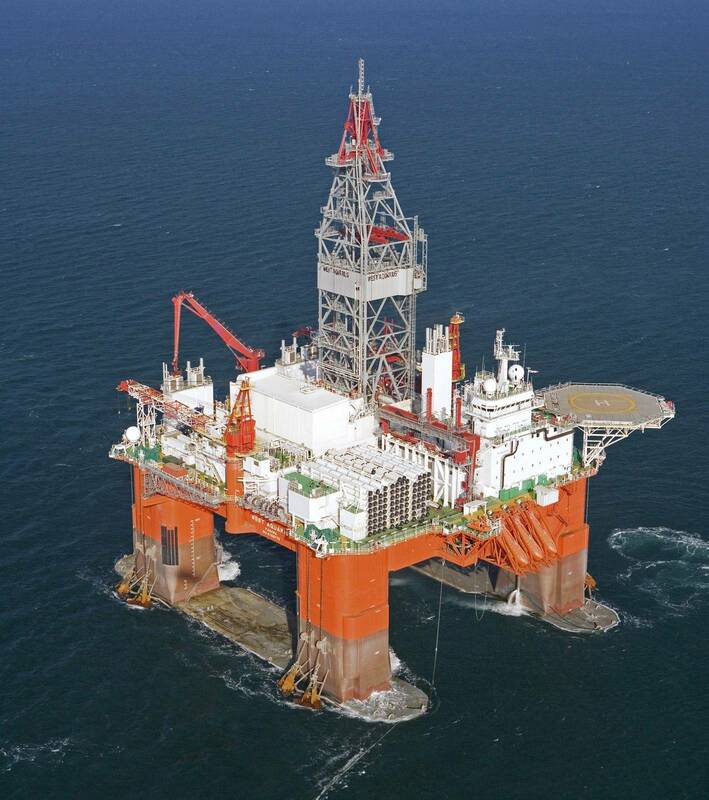 In conjunction with the agreement announced, Seadrill is negotiating an 18 month contract extension thereby extending the operations for the rig off the east coast of Canada until April 2017. The new contract, which will be subject to required approvals by the joint interest owners, is expected to be executed by November 30, 2013. The total revenue potential for the extension is estimated to be approximately US$337 million. Seadrill add that this information is subject of the disclosure requirements pursuant to section 5-12 of the Norwegian Securities Trading Act.